WLSDM for WebLogic v2.1.5 Released.. It's on WebLogic Community Portal! 3 years ago in wlsdm weblogic-community ~ read. 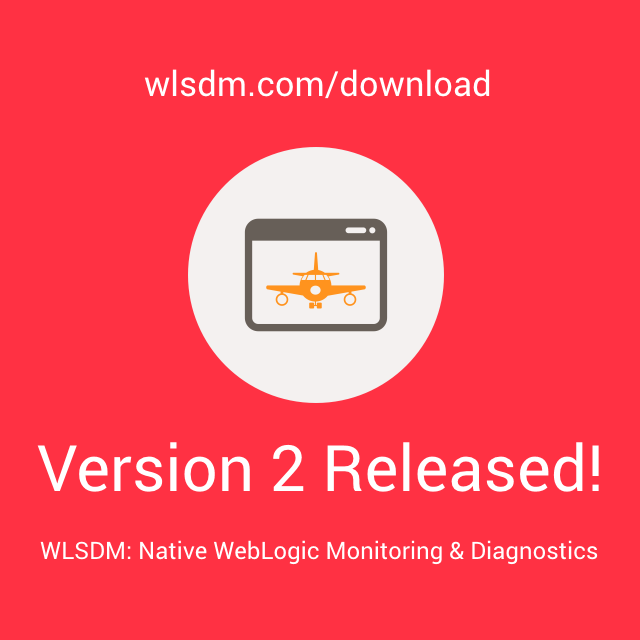 Download #WLSDM v2.1.5 for #WebLogic.. Check out new features below. WLSDM Version 2 Released! Things are really different anymore... v2.3.1 released. Enjoy! Copyright © 2019 WLSDM for WebLogic v2.1.5 Released.. It's on WebLogic Community Portal!. All Rights Reserved. | WLSDM.COM, Inc.